Although workflow originated in the manufacturing sector, where good processes are essential to the smooth running of a factory, it applies equally well to a law firm. Just thinking about your own firm. Are there many repeatable activities that happen in sequence occurring every time a new client is signed up, a new case is taken on or a new assignment is carried out? “A workflow consists of an orchestrated and repeatable pattern of business activity enabled by the systematic organization of resources into processes that transform materials, provide services, or process information”. Manual and repetitive activities massively slow down your processes. This adds to the unkind image clients have of the dusty old offices of law firms. Opportunities for cross-sell within the firm are missed because individuals are not aware of what other services the firm offers or who to talk to about them. This can negatively impact the firm’s overall profitability. Compliance with policy management and insurance risk limits is difficult to manage and almost impossible to enforce. This can expose the firm to unnecessary risk. See our post here on how we’ve improved this for clients. The firm could unwittingly be caught out by strengthened money laundering regulations from Whitehall. See our post here on how we can help mitigate this risk. They say that knowledge is power, so how might you assess your processes? You might follow a simple format. First, identify the process you want to focus on and clarify its primary objective. Call everyone involved in the process together. Sketch out a sequential definition. 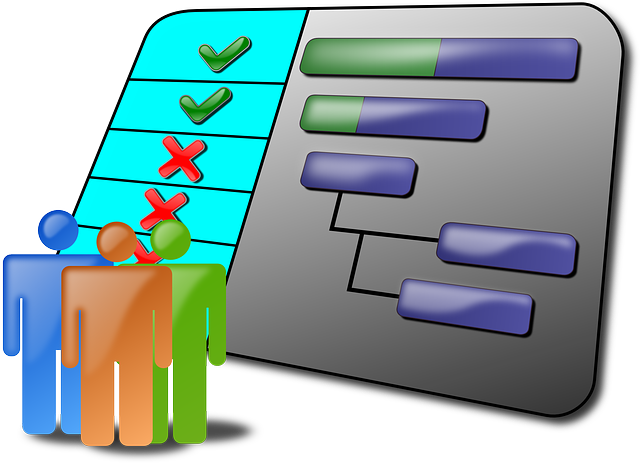 Include what is carried out; how it is done; when, where and why each activity is necessary; and who does what. Look at how much time it takes each person involved. Work out how much it costs (cost of their time x time spent plus any additional costs involved). Note down anything that could be cut out of the process – either to save time/costs or where it’s not really necessary. And what might be added to improve it. Ask where things sometimes “get stuck”, where errors tend to occur and where things are sometimes missed out. If you are using technology in the firm, or introducing technology into the firm, then a good workflow will help you to identify where you can improve efficiency, how you can make processes more responsive and how you can reduce errors. If documents and financial information could automatically be fed to the appropriate team, would that help improve budgeting and cash flow forecasting? Would setting an alert to notify a Partner of documents requiring authorisation reduce delays? Could automating of some of the important but manual and repetitive tasks reduce the current number of errors? …And evaluate what impact that’s had on time and costs. Where might this be applied? Reducing the possibility of missing key dates, budgeted time limits or actions by setting of action alerts. 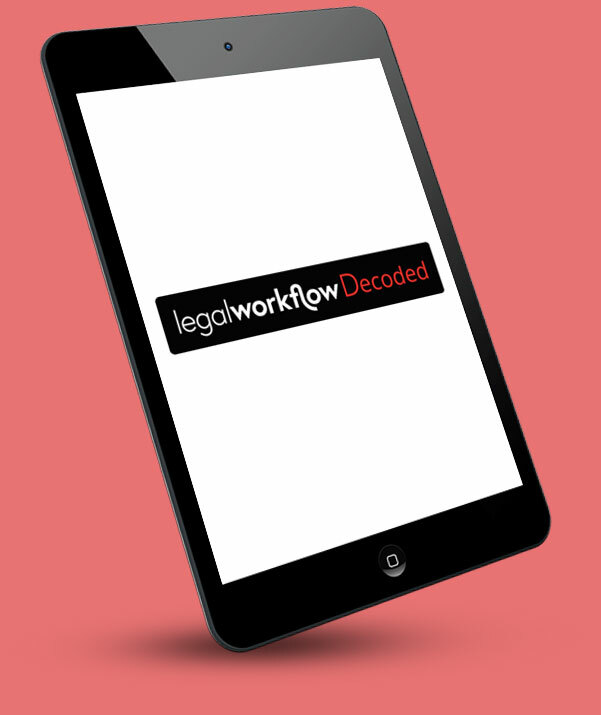 To learn more about workflows and what they can do for your firm, take a look at the data sheet here. If you’d like to discuss your own specific workflow requirements, then get in touch with us on 01243 859605 or email us at enquiries@legalworkflow.com. For more like this, Follow Us on LinkedIn, or signup to receive Legal Workflow Decoded, our regular news service direct to your mailbox.